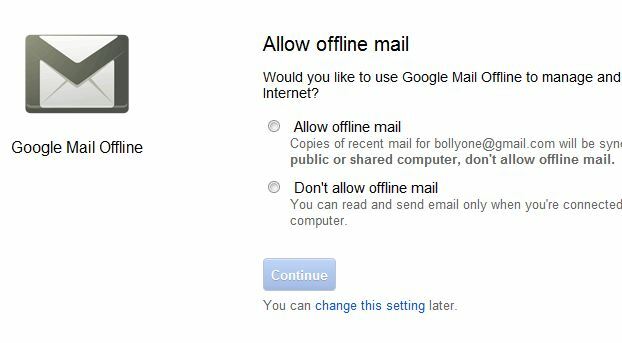 Here is a good news to all Gmail users, now you can access Gmail offline with the help of Google Chrome addon Offline Google Mail. So that means now you can access your gmail when your Internet service is temporarily down. But here is the catch, to use this service you need to use Google’s Web browser, Chrome. 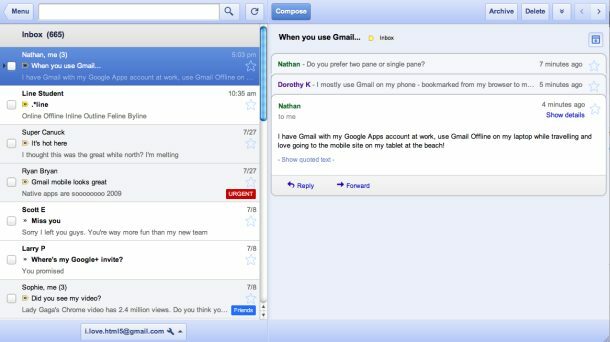 The presentation of the new Addon is similar like Microsoft Outlook than the standard Gmail aesthetic, which may point to Google’s increasing pressure on its giant software rival. Step 1. 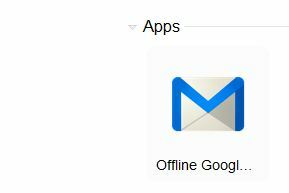 Go to the Chrome Web Store and install the new Offline Gmail app. Step 2. Once the installation is Complete you can see the new App icon on the page, now click on it. Step 3. Now it will ask you to allow offline mail storage. Approve it, so your inbox data will be stored on the computer you’re using. Thats it! now you can read all your Gmail mails offline anytime. i use “CLoud Magic” app to access my data offline and it works very well. I’m surely going to try this as well.